Here at Lakeside, we can provide expert care for your everyday needs, to ensure that the external appearance of your grounds leaves the right lasting impression. 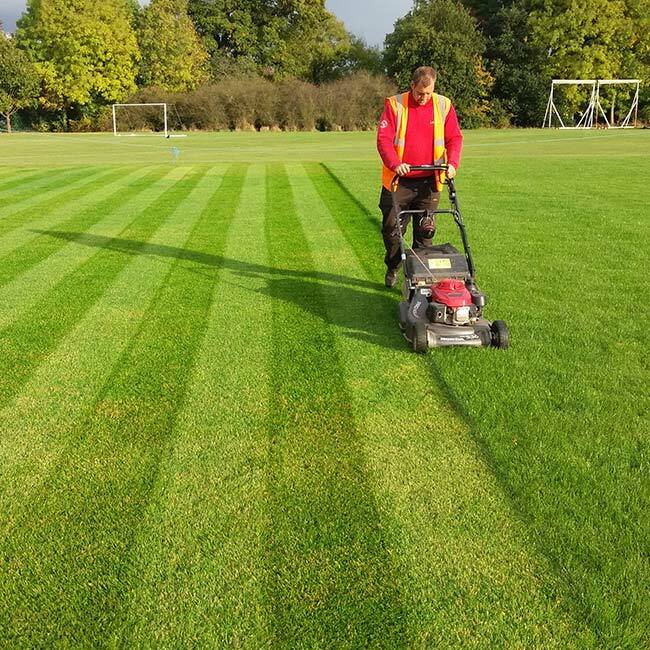 With our wealth of experience, built up over many years and in all sectors, you can be confident about putting your grounds maintenance in our hands. With free on-site consultation, we can design and provide the perfect grounds maintenance package to meet every specification and budget. 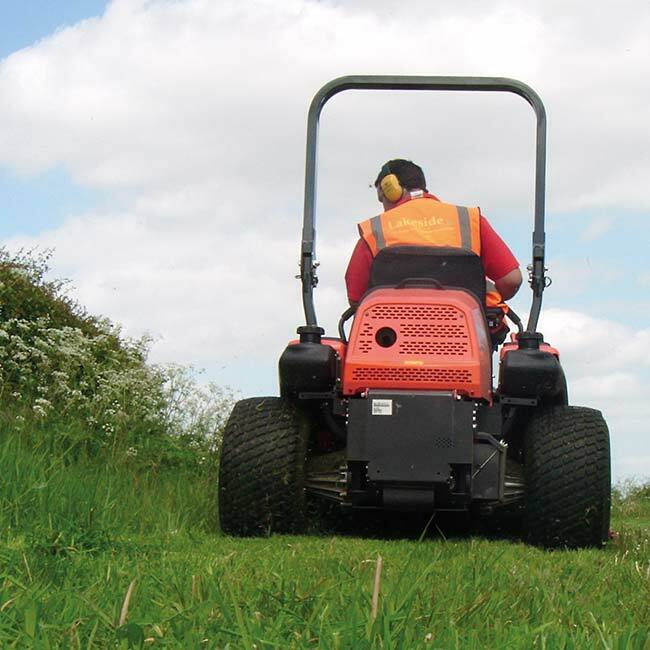 Lakeside offer a very high standard of grass cutting using the very latest mowing equipment ranging from Allett box mowers through to S4 Trimax fine turf mowers. All of these mowers provide a striped finish to enhance the appearance of your premises. We have dedicated teams covering commercial/domestic premises ranging from large houses and small industrial premises through to sports grounds and schools premises. Providing a bespoke mowing service, offering a cut and collection/mulching operation to suit your needs and budgets. Weed control around buildings, kerb edges, car parks and sports fields are a major problem. Whether it’s total or selective, using knap sack/ATV mounted sprayers for large areas, we have it covered. All equipment is tested to N.S.T.S Standards. We undertake all types of hedge cutting tailored to your needs and specifications using hand held cutters through to our 6mt tractor mounted hedge cutters. These operations are very important to the Grounds Maintenance program and provide an aesthetic appearance to your site. Leaf clearance is an important part of any site and grounds maintenance program at key times of the year. Firstly to keep the aesthetic appearance of your site and secondly for the soft aspect of slipping on wet fallen leaves, blocked drains and the build up around the building. 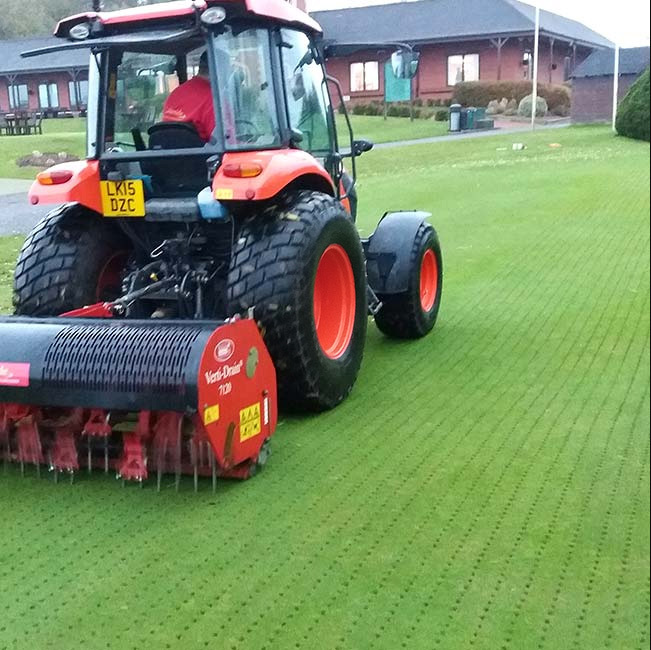 This can be dealt with using a range of equipment from blow & vac to our sweeper. When the temperature falls or the weather takes a turn for the worst, Lakeside offers a complete winter maintenance program to include gritting & snow clearing removal. We closely monitor the weather using our bespoke met office open road service that can be tailored to your site. We can provide a full landscape service from a free on-site initial consultation and detailed plans drawn on all projects. Whether it be a few loose pavers or a complete landscape and planting project, this is managed by our dedicated Landscape Manager. Our Johnston Compact precinct sweepers offer an outstanding and efficient cleaning performance and are ideal for cleaning small roads, pavements, kerb lines, multi-storey car parks and parking lots, industrial estates and private driveways. We also use these sweepers in factories, schools, parks & city centres. Litter and leaves are a big problem in some areas, and the Compact is the right machine to clear them. The sweeper has a wonder hose for vacuuming inaccessible areas. It also has an onboard pressure washer to gain access to the smallest of spaces. 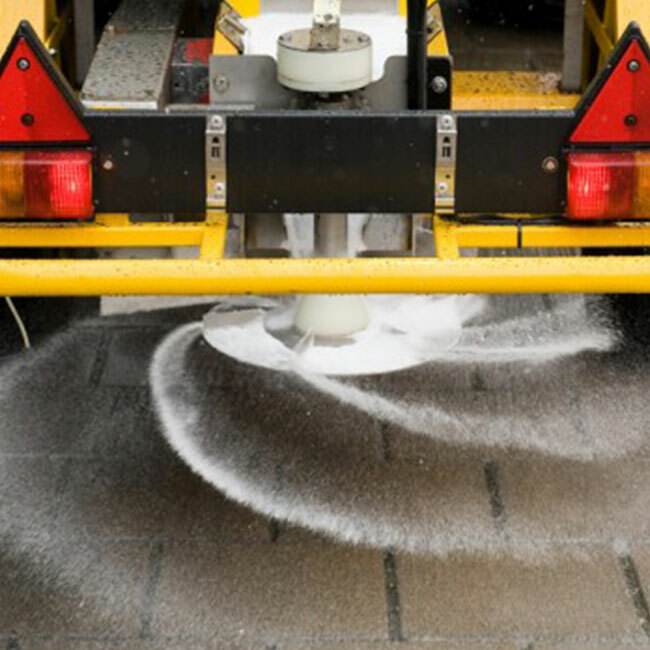 Sites can be swept when they’re closed to minimise disruption. We offer a 24hr call out service, so call us now for a quote. We offer pruning, crowning and thinning to suit your tree maintenance programs. Additional services are the removal of dangerous or dead trees and stump grinding.